“In the span of several hours Friday, Missouri lawmakers approved two different measures that some worry could undermine a referendum on the state’s ‘right to work’ law. Around 5:30 a.m., after an overnight Democrat-led filibuster, the Senate endorsed moving the referendum from the November general election ballot to the August primary ballot, when turnout is lower. 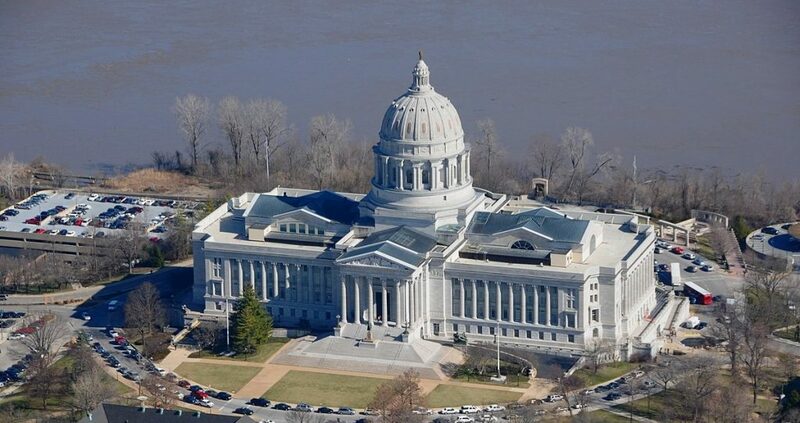 At noon, the House endorsed a proposed constitutional amendment making Missouri a right to work state. ‘This will ensure once and for all, enshrining in our Constitution, you have the ability to choose what you belong to,’ said the amendment’s sponsor, Rep. Rick Brattin, R-Harrisonville. Voters would have to approve the amendment, but it’s unclear if it would appear on the August or November ballots. Either way, Rep. Karla May, D-St. Louis, said the proposal would undercut the referendum.